Poll: What is the collective noun for a Piper ?? Is there a collective Noun for pipers??? If there isn't one, can we suggest some, then start a poll, and vote on our collective noun. 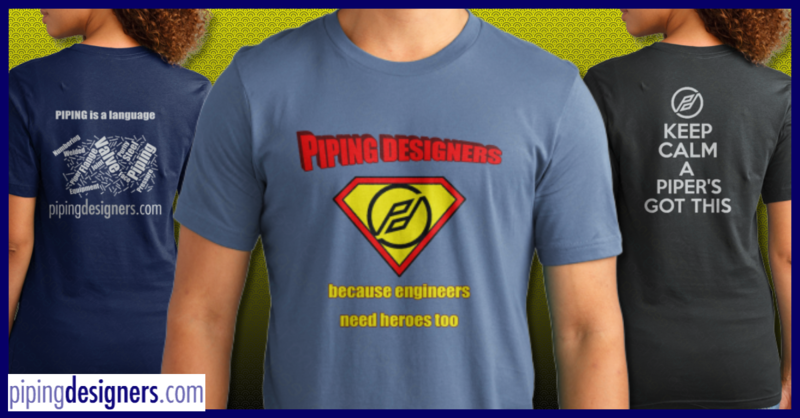 It's a flange of pipers! Really 6D this is basic stuff. It's like knowing your times tables.